The Sleepdoctor Sleepsensor technology system allows us to provide the right solution specifically for your body. 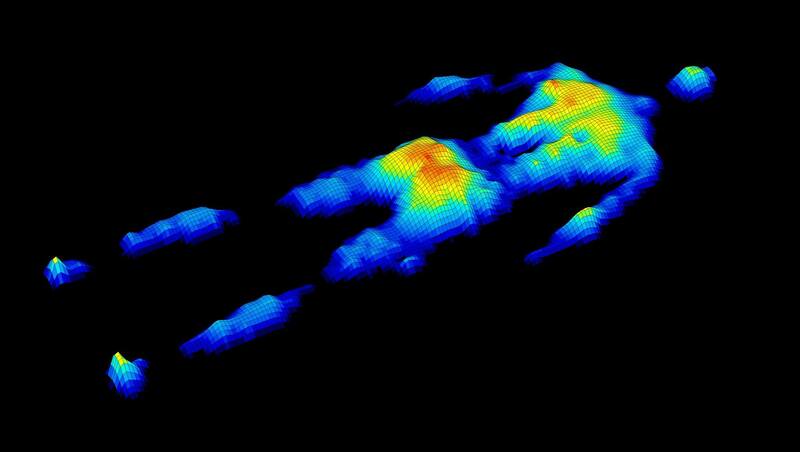 We do this by actually using a dynamic, high-resolution image of your body pressure measured on a mattress. We then use the pressure image to identify the correct group of mattresses designed specifically for your body type and condition. Our system means that the mattress you invest in, will give you the comfort and quality sleep that will make you want to sleep in every day. For a FREE no obligation Sleepsensor test, contact us and we will be happy to match you with the right solution.